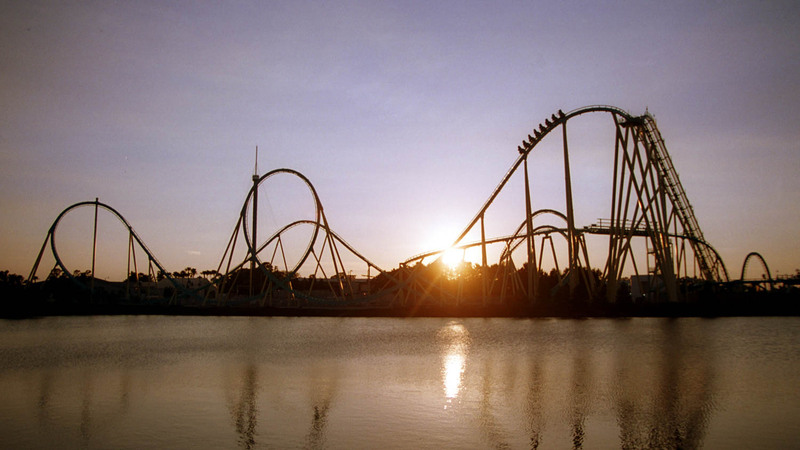 SeaWorld Orlando is one of the US' most renowned theme parks. Though it's most famous for its aquariums and water shows, it also boasts an array of other attractions, including rides. Here are the best reasons to splash out on a visit! SeaWorld's classic aquatic displays remain one of its key draws. Witness the majesty of dolphins, killer whales, and other creatures performing at one of 3 arenas! The mythical Kraken terrified sailors for centuries, but meeting it must have been a paddle in the shallow end compared to this intense rollercoaster! Leave valuables in a locker! 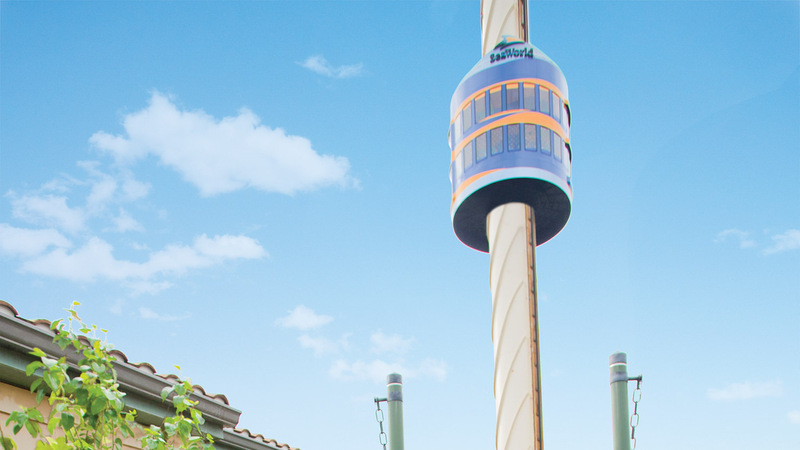 As old as the park itself, the retro observation tower offers a seagull's view of the entire theme park from over 120 meters up! This flight simulator takes you through the perils of North Pole exploration, but if that's not enough you can also meet the animals themselves on the Wild Arctic Up-Close Tour! 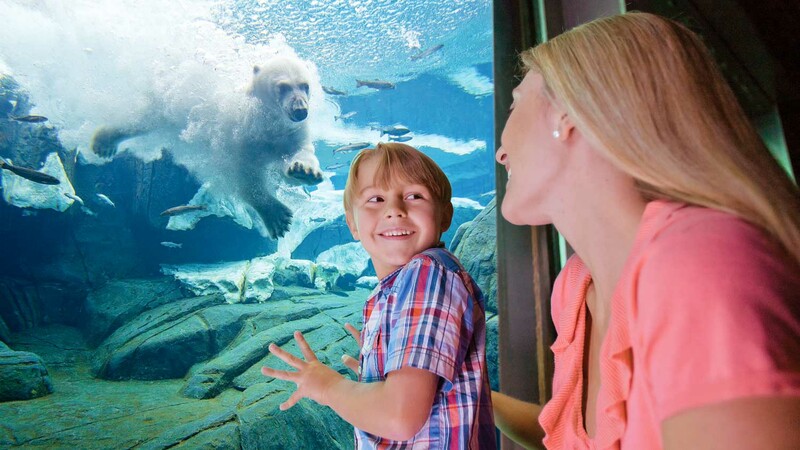 SeaWorld offers the opportunity to get up close with many creatures from sea lions to penguins to baby dolphins, but there are many you'd probably prefer not to feed! 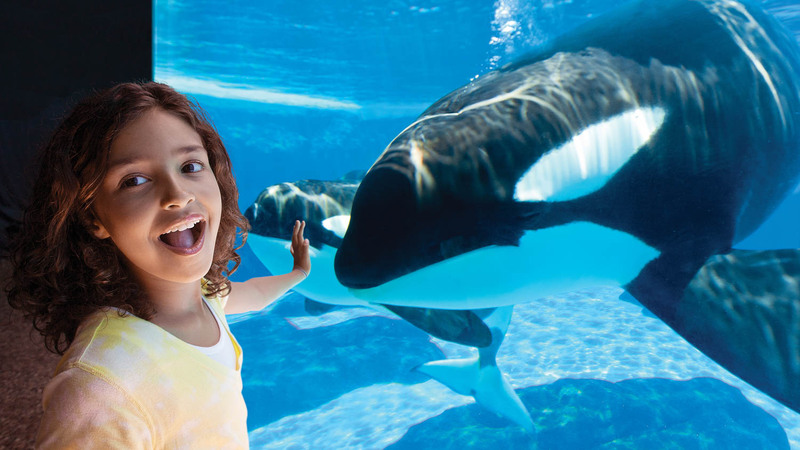 SeaWorld Orlando is open daily from 9:00AM. Closing times vary depending on the season, holidays, and special events. More information can be found on [their website] (seaworldparks.com/seaworld-orlando), where you can also check the events program to help decide on the best time to visit! Prepare to get wet if you don't want to miss out on much of what the park offers! Consider bringing two pairs of footwear (flip-flops or water shoes and sneakers) and alternating depending on which part of the park you're visiting. Lockers are available for a small fee so you don't need to carry all your belongings with you. Dress casually and comfortably and don't forget to wear sunscreen! The park opens at 9:00AM but closes at varying times throughout the year. Tickets start at $75, with many packages available. There are various tours available around (and over!) the Orlando area. The I-4 and FL-528 freeways both lead to SeaWorld. Directions vary depending on where you stay. You may want to bring a waterproof camera along for the day. | To avoid mealtime crowds, visit a restaurant while shows are happening. | Temperatures can get hot, so map out the cooler attractions in the park to beat the heat. Great activities, rides, and shows and low crowds! 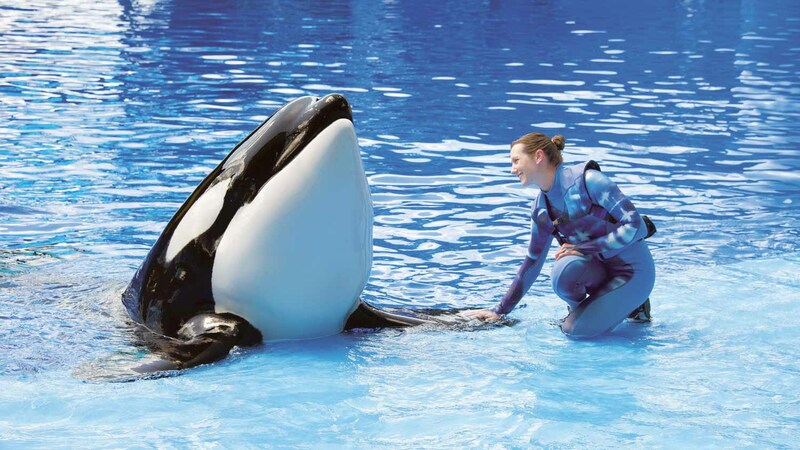 If you are tired of the crowds of Disney and like animals then Sea World is a nice alternative. Clean park, accommodating and friendly!